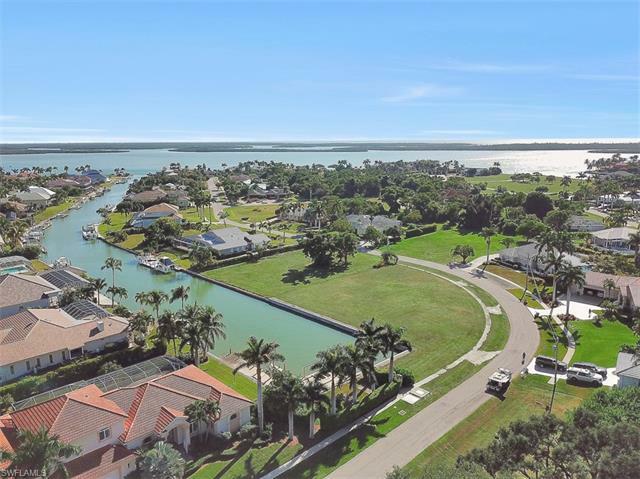 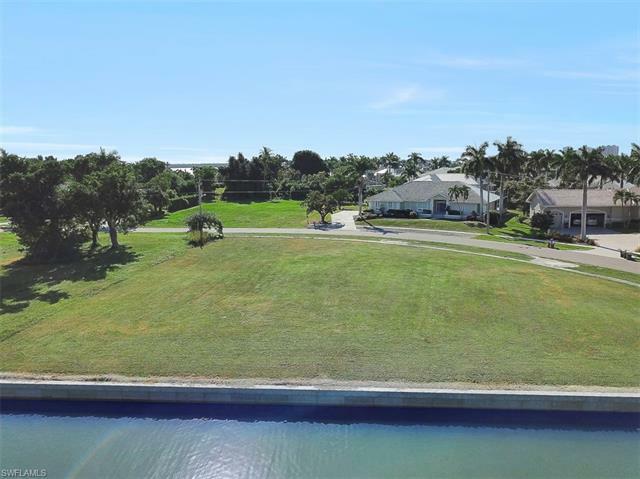 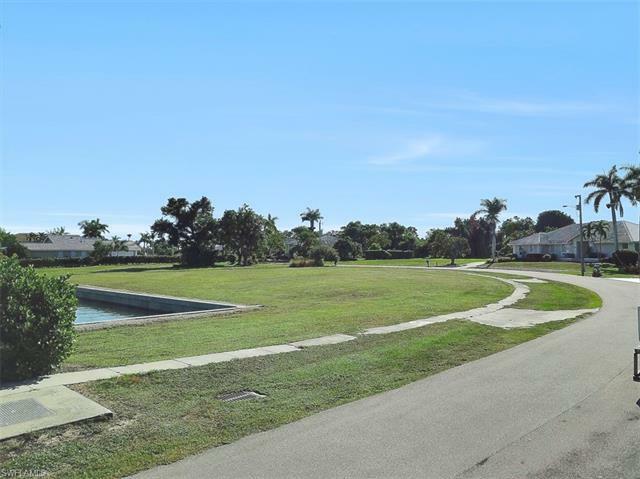 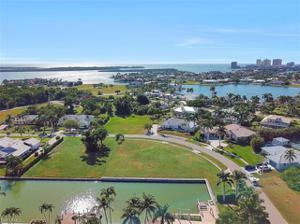 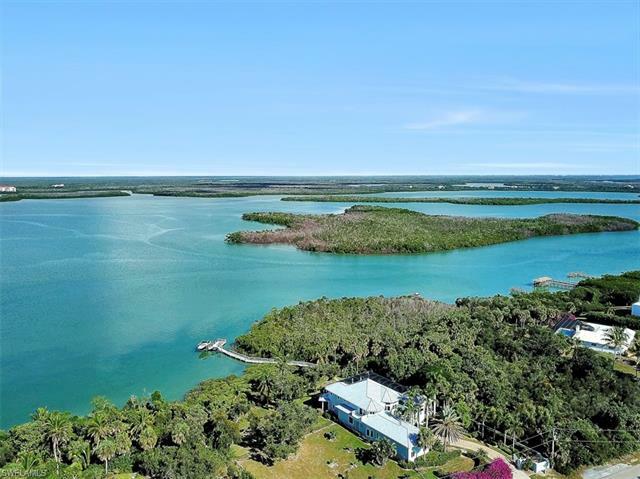 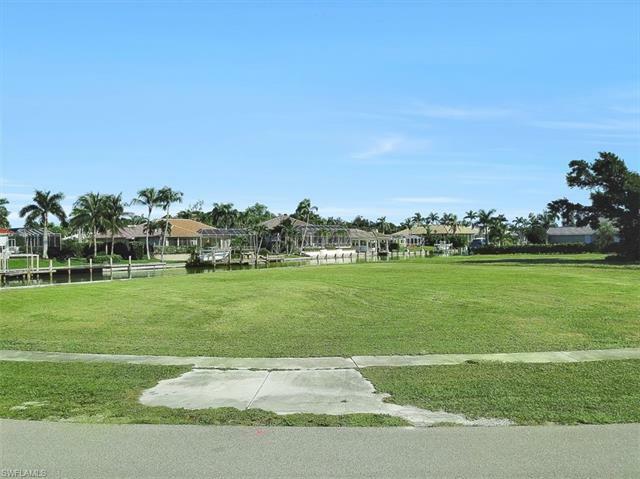 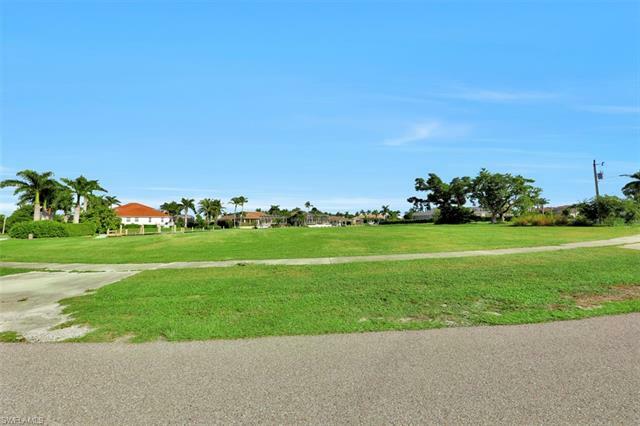 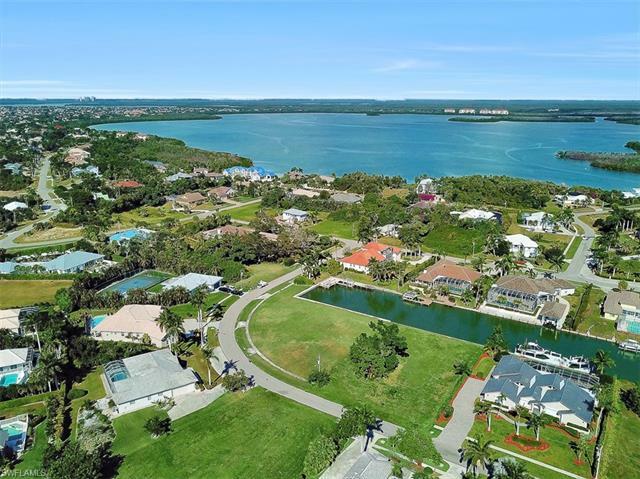 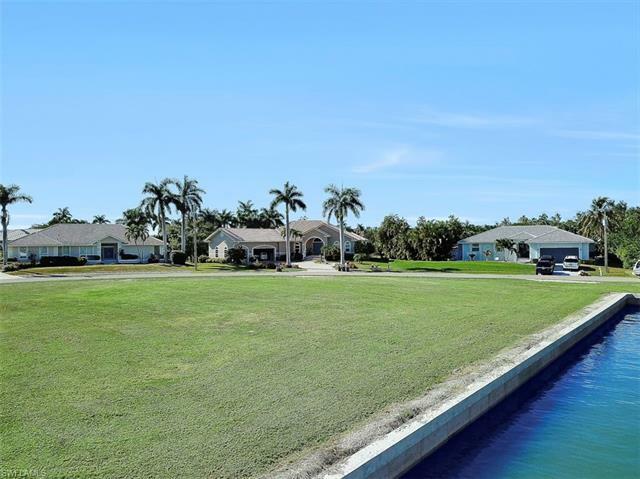 This magnificent Oversized lot with over 200 feet of Direct Access Water Frontage is the perfect spot to build your dream home!! 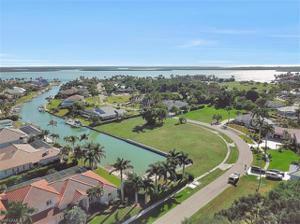 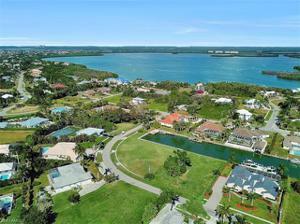 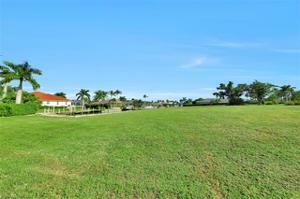 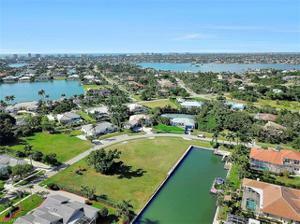 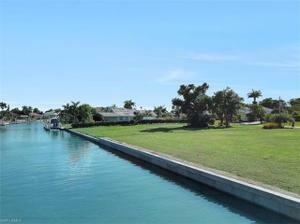 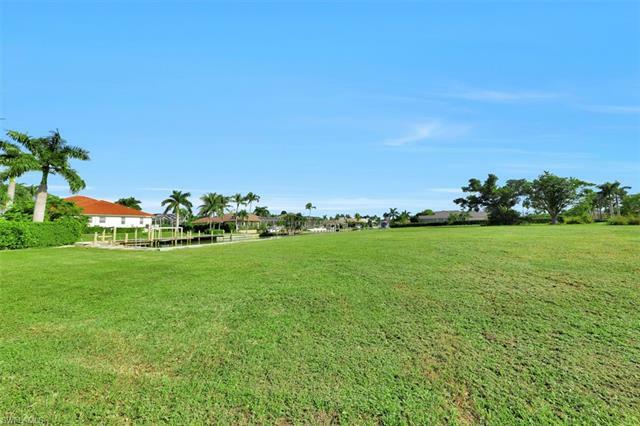 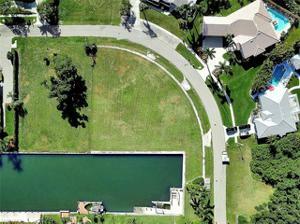 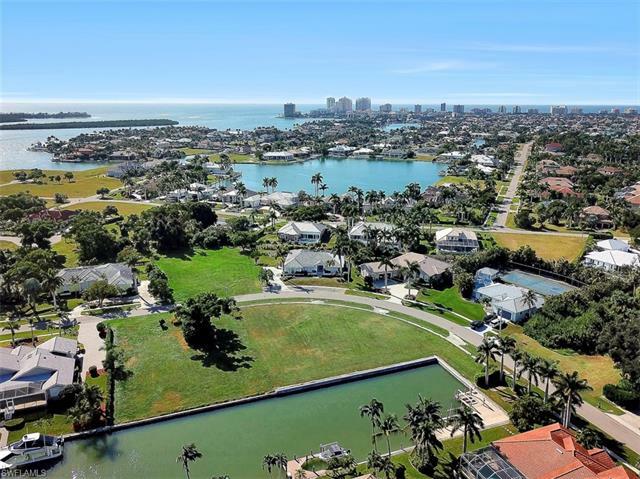 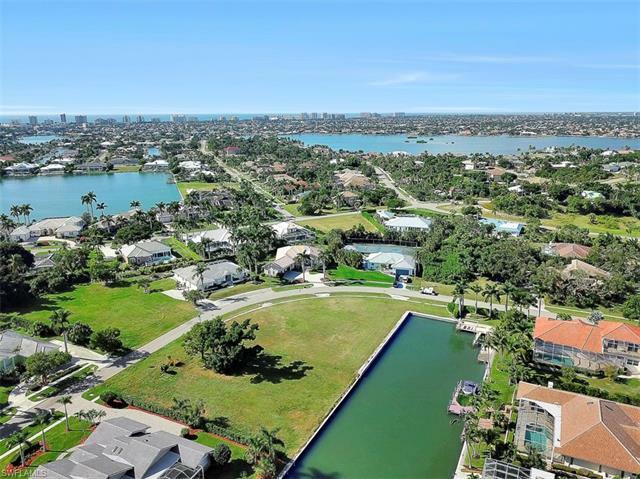 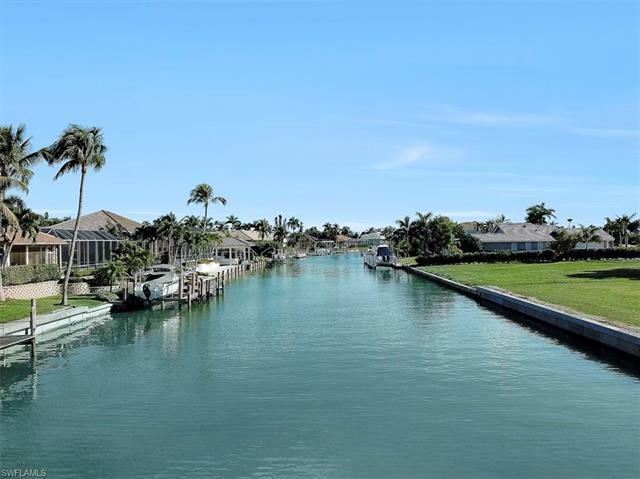 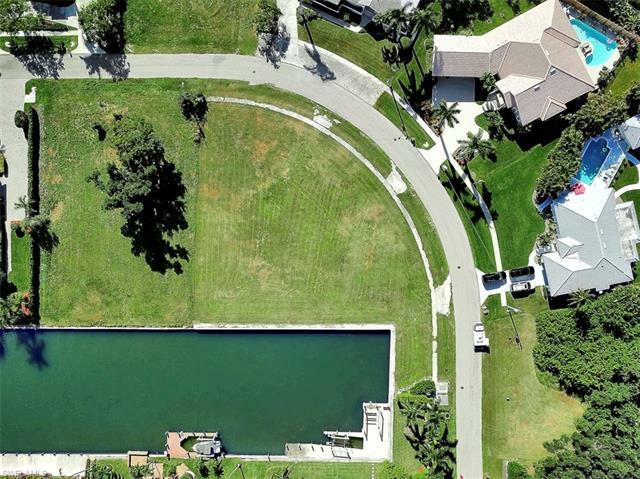 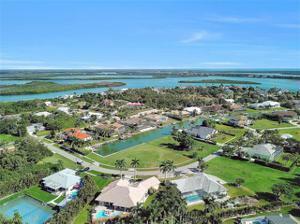 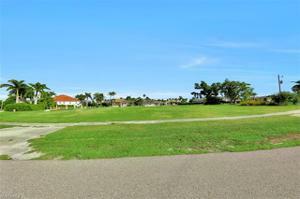 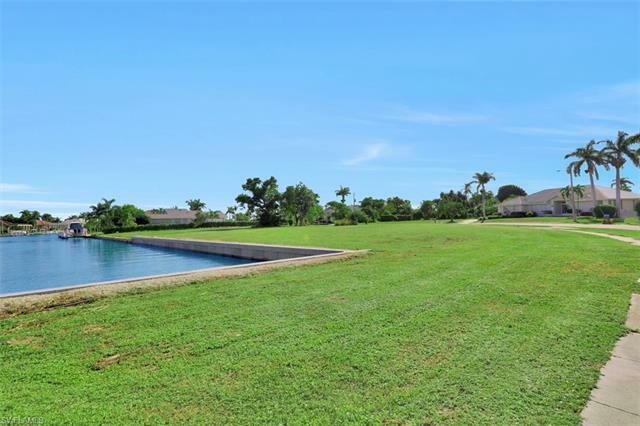 Located in the highly sought-after Estates Section of Marco Island!! QUICK Boating Access to the Ten Thousand Islands and Gulf of Mexico! 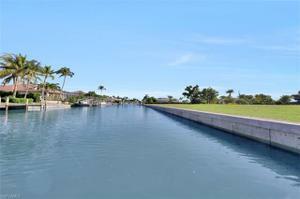 NEW Seawall completed in 2017.